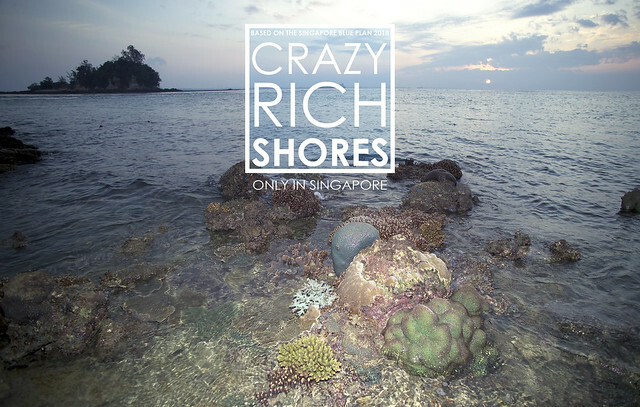 Pulau Satumu, the location of Raffles Lighthouse, has the richest coral reefs in Singapore waters! 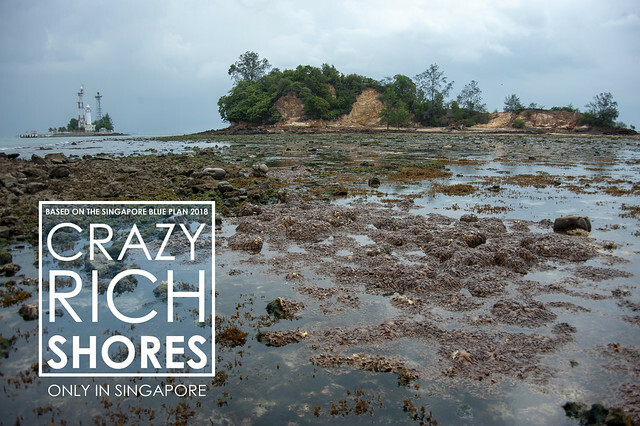 Nearby Pulau Biola is also a haven for rare plants and animals. 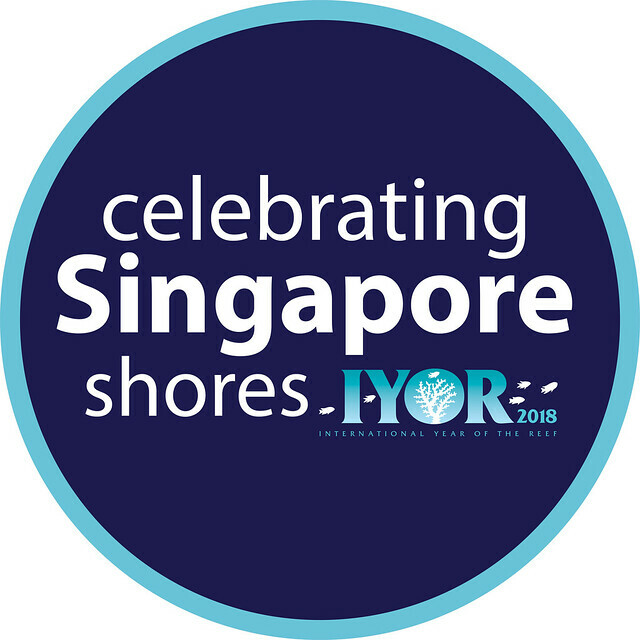 Pulau Satumu and Pulau Biola have been recommended by the Singapore Blue Plan 2018 for Immediate Conservation Priority and to be designated Marine Reserve. Here's a view of Raffles Lighthouse from Pulau Biola, a tiny island with a large rocky reefy flat. Although tiny, Pulau Biola is home to interesting plants and animals. 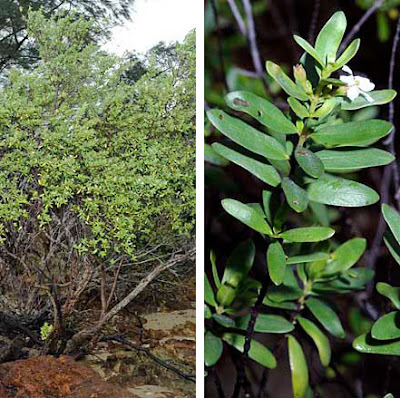 Pulau Biola is also the stronghold of the Critically Endangered Mentigi (Pemphis acidula). This tough plant forms weathered shrubs on this remote island. It has pretty delicate white flowers and fuzzy leaves. 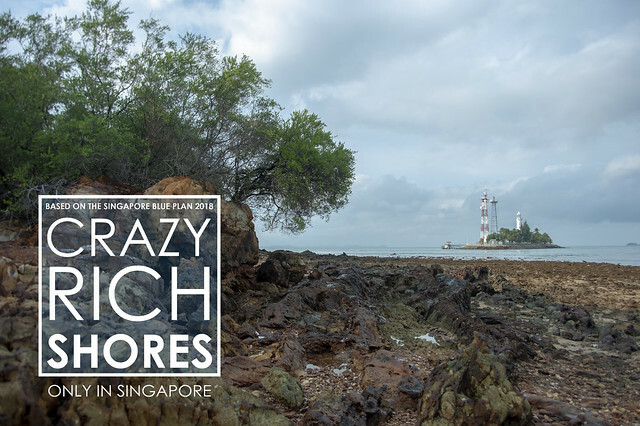 Pulau Satumu and Pulau Biola have been recommended by the Singapore Blue Plan 2018 for Immediate Conservation Priority. 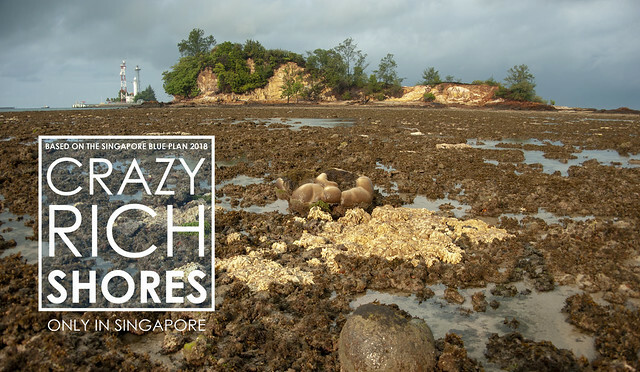 The Blue Plan recommends the intertidal and subtidal marine areas of Pulau Satumu and the adjacent Pulau Biola to be designated Marine Reserve. The Blue Plan highlights that Both sites comprise the highest percentage of coral cover and have a high diversity of corals and marine organisms. Considered source reefs for the region, the sites can contribute to regional genetic diversity. Their protection is urgent as there are signs ship grounding have destroyed portions of these reefs. I love ur posts. I’m very happy to see the corals etc very much alive. I’ve read older posts like ten years ago and I was worried things might have changed after all these years. Very very heartwarming and happy to read posts as recent as today. I went tanjong rimau recently and was very amazed. I wish to have more chances to get in touch with sg nature and coasts. Thank h again Ria!